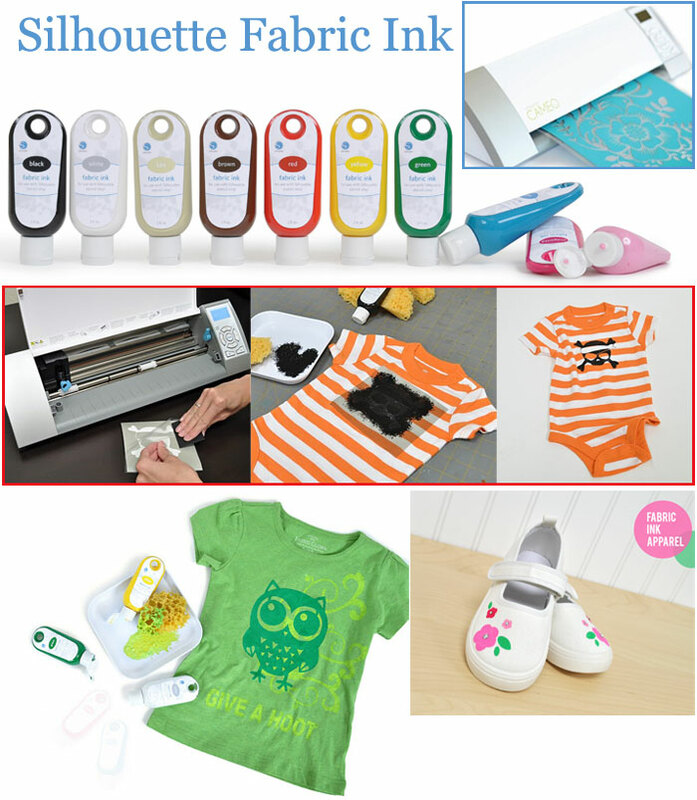 Silhouette fabric ink is the cleaner way to screen print at home. With the Silhouette you don't need screens, squeegees, or heat lamps and best of all the process is quick and clean. With your Silhouette and stencil vinyl, cut any design you can dream of and apply it to your fabric project. Mix your favorite color of ink and dab it onto your stencil with a brush or sponge. After just 20 minutes, you can remove the stencil and show off your newly printed piece of art. Silhouette fabric ink bottles measure 2 ounces and can produce 5-10 projects depending on intricacy. Nama dan no Telpon TIDAK harus di isi, namun apabila email balasan tidak sampai (karena masuk spam dsb), kami masih bisa menghubungi anda.